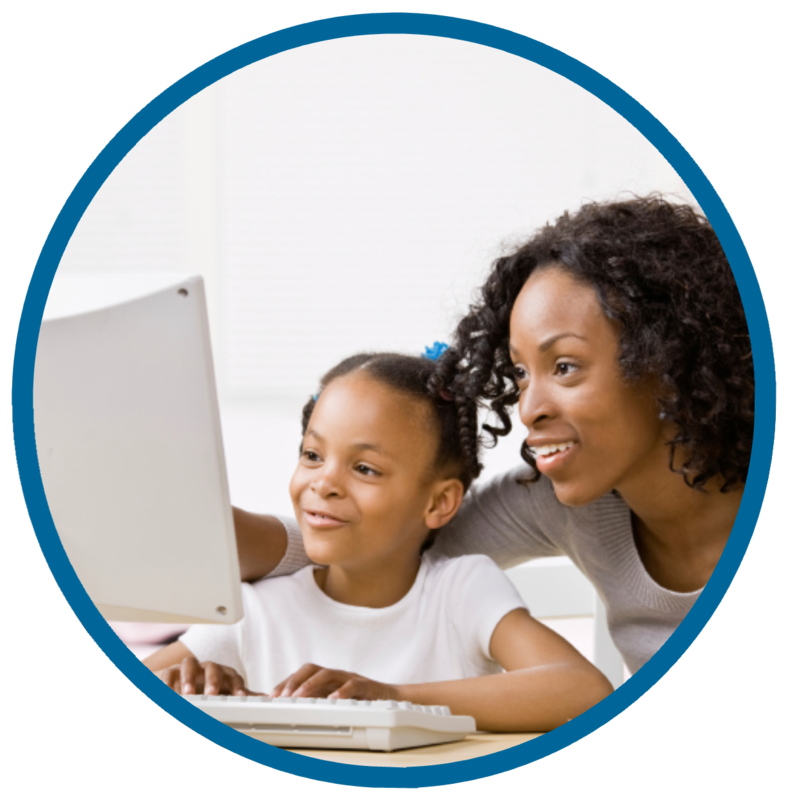 Using clicking and desktop applications skills, you and your preschooler will type and draw your way to computer knowledge through five fun-focused computer classes. Each 45-minute class will continue to build skills and confidence with computers. Ages 4 - 5. Registration required.